How Far is Samrin Residency Building No B3 To B6? Samrin Group is established since 2007 in the field of Real Estate Development viz. 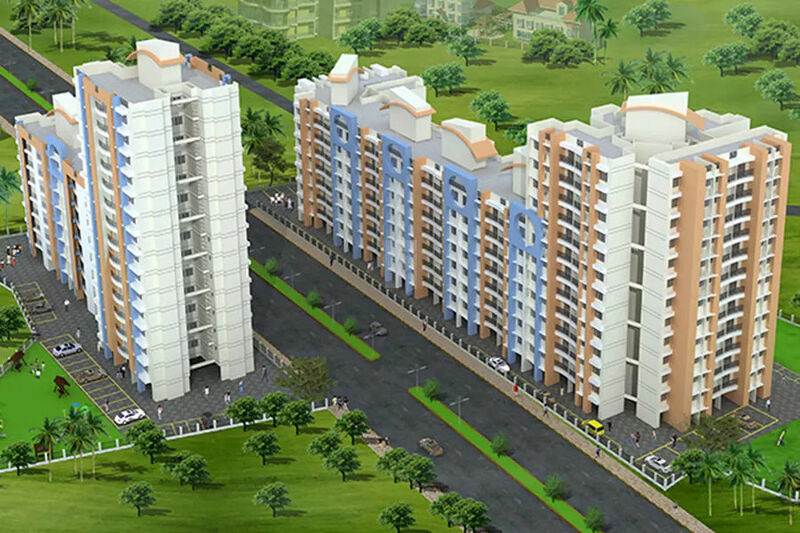 Affordable Housing Project, Slum Rehabilitation Development Projects, Commercial Complex. The area of operation is mainly Thane District in Maharashtra near Mumbai. Samrin group is known for timely completion of Mega Project involving more than 500 Residence Habitats .